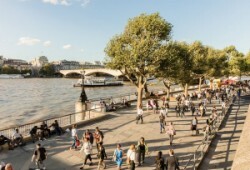 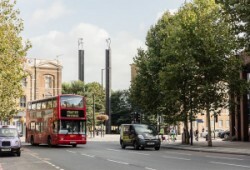 This is one of the most exciting regeneration projects to come out of London in recent times, situated in Zone 1 and just 15 minutes away from Oxford Circus. 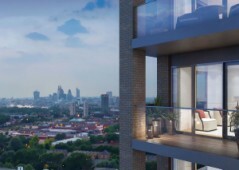 This is a fantastic chance to buy a home just a stones throwing distance from the city centre and everything that makes London tick. 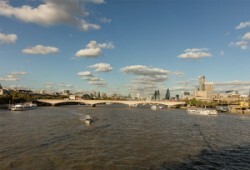 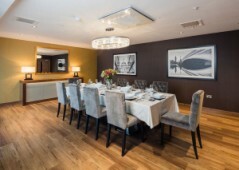 One of the most unique, vibrant, and culturally diverse areas in London, Camden is internationally known as the capital of cool and these luxury apartments are your opportunity to live and breathe it all every single day. 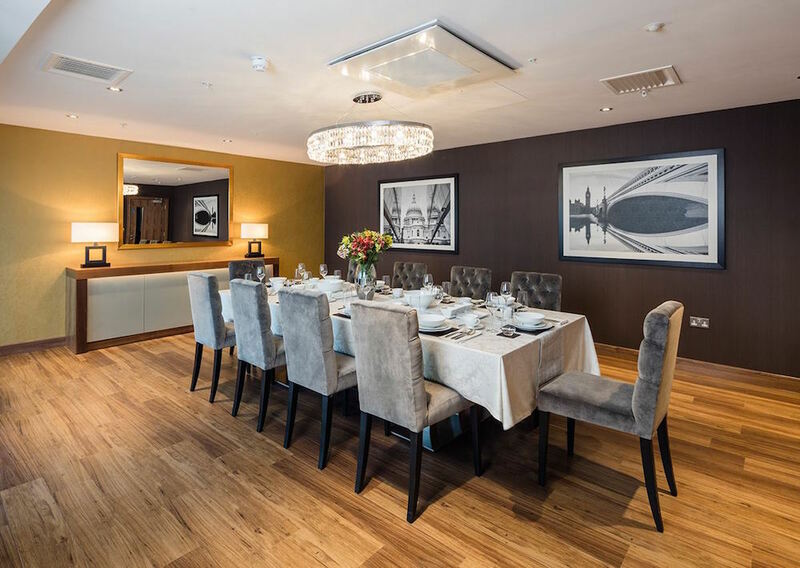 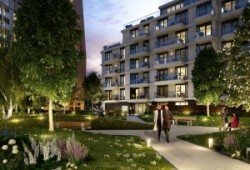 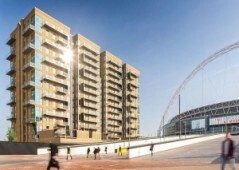 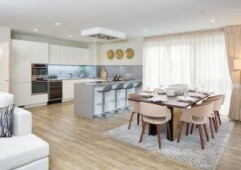 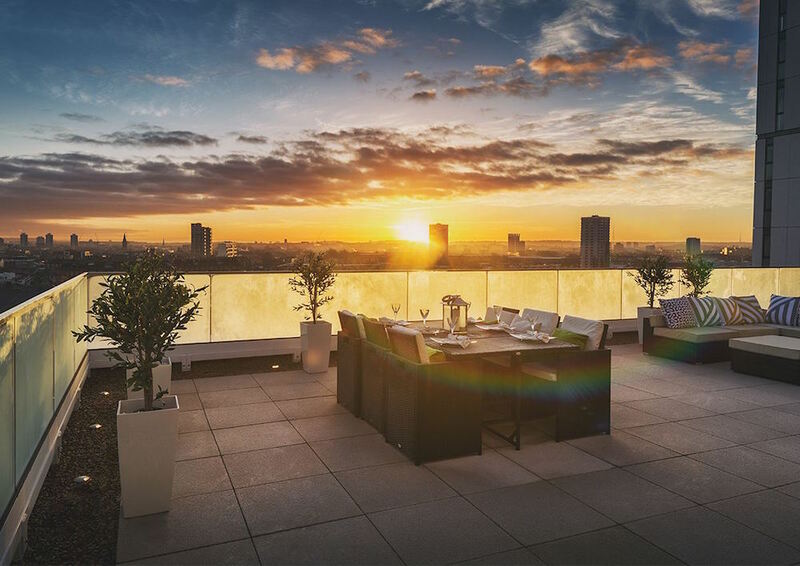 One of the most famous areas of London, Wembley is a highly sought after location for investors and lifestyle buyers and these apartments are highly recommended for those looking for exceptional rental income or luxury living. 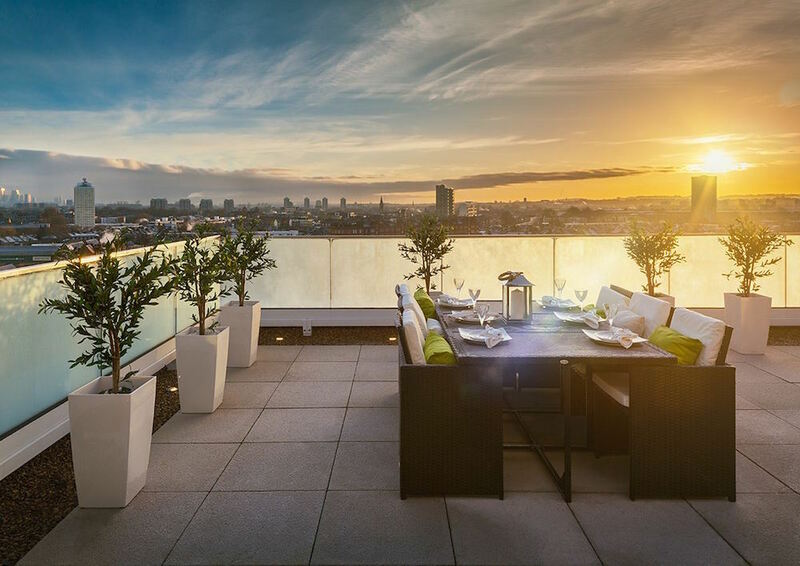 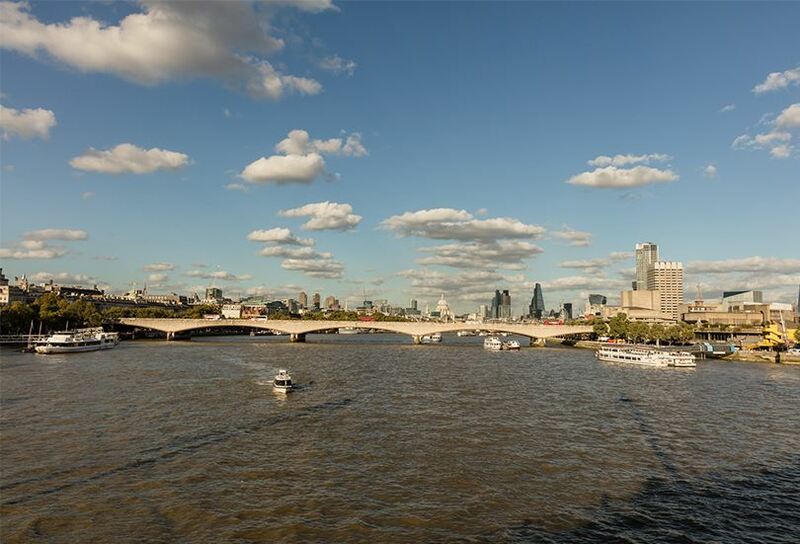 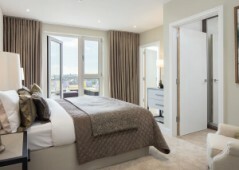 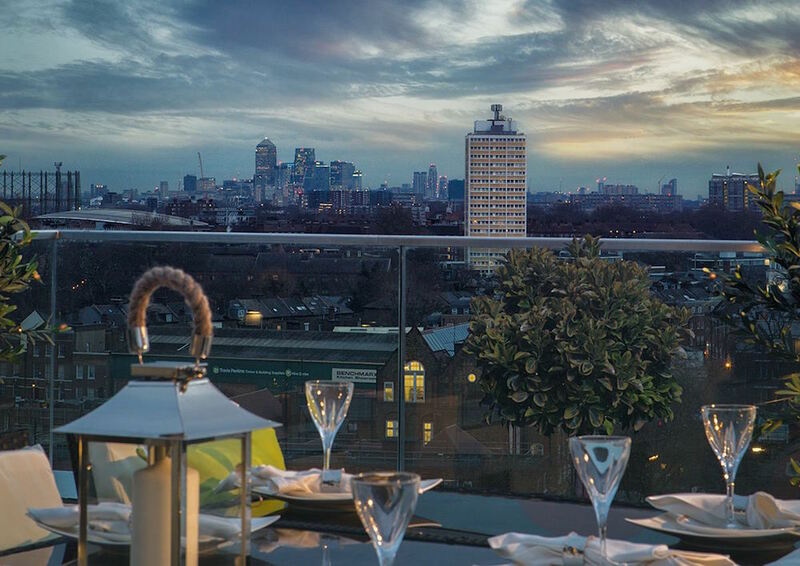 With beautiful views across the London skyline, these high quality apartments are just a short walk away from local amenities and transport options taking you towards the city centre within a matter of minutes – a must see. 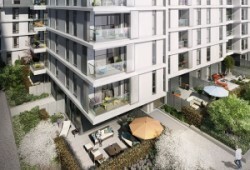 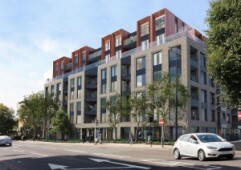 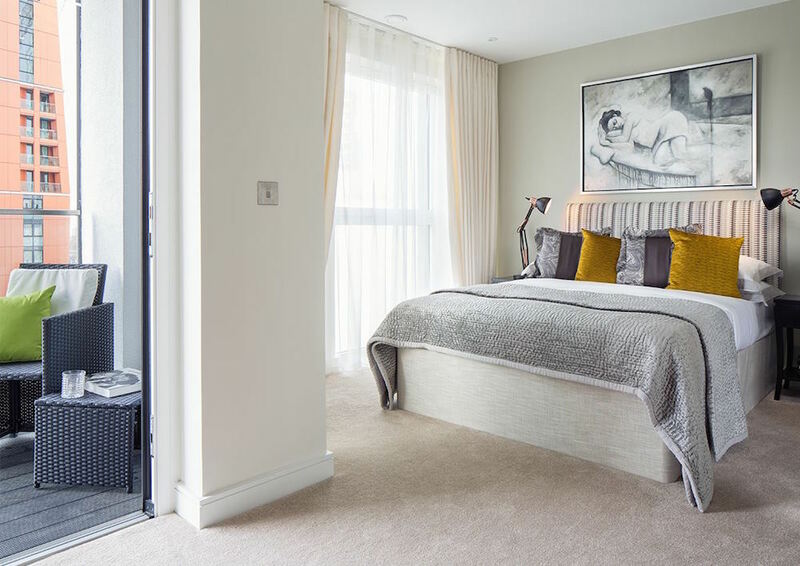 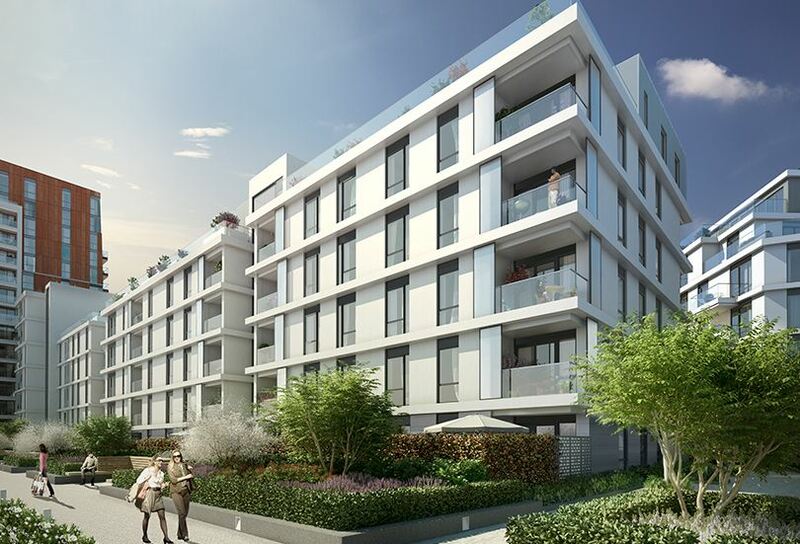 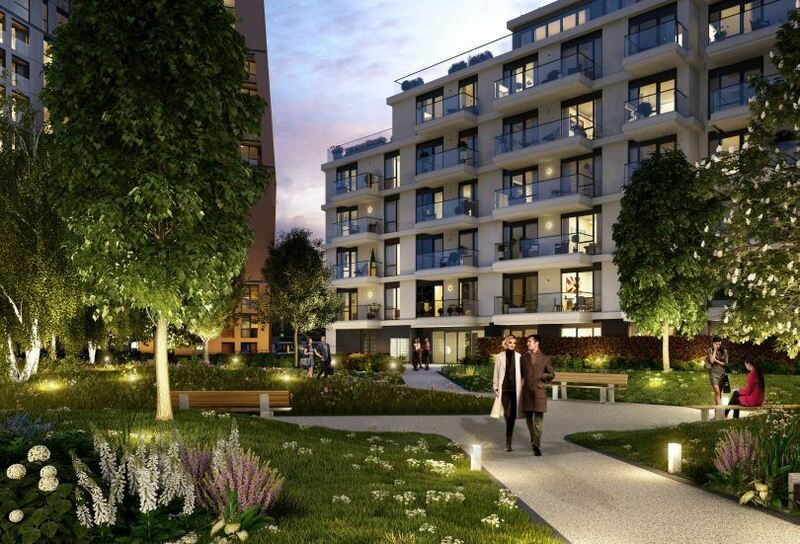 Located in Zone 4 Mill Hill and just 22 minutes away from the city centre of London for commuting are these spacious apartments for sale – newly launched and one of the best projects you will find in this area of the city. 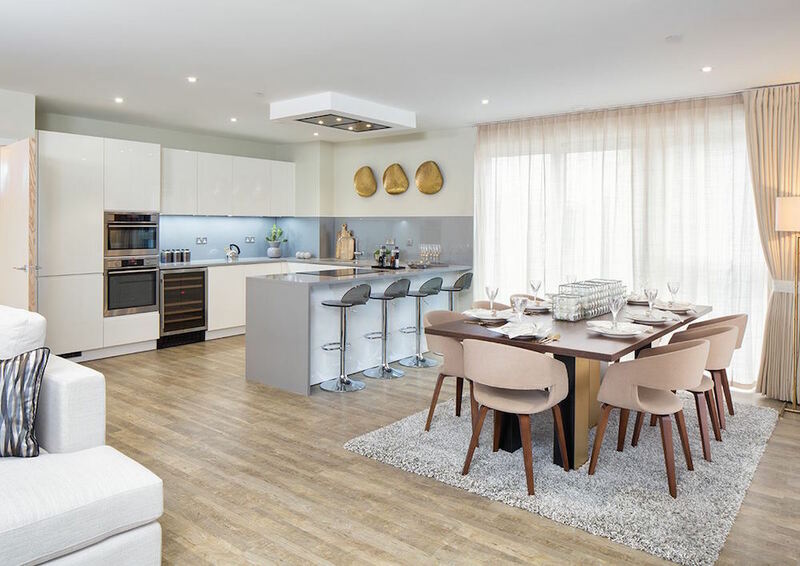 Located in Vauxhall, this is one of the most comprehensive projects in London today and is ripe for investment today with units quickly selling out. 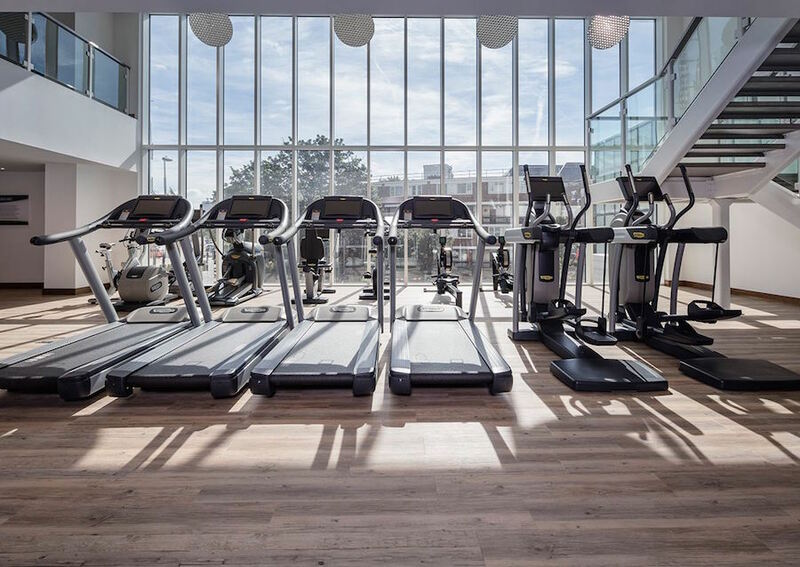 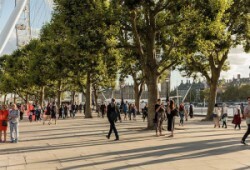 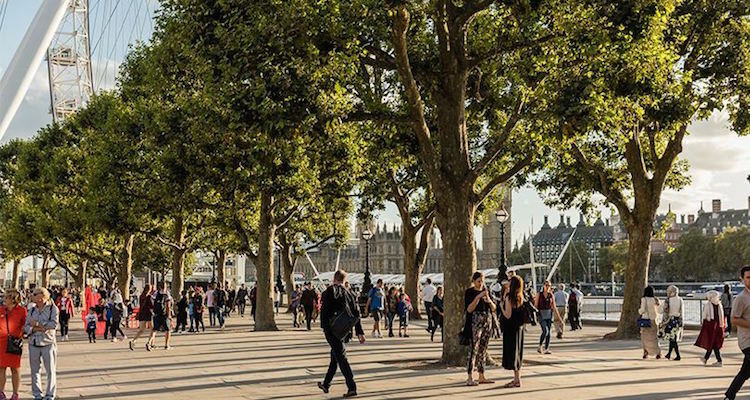 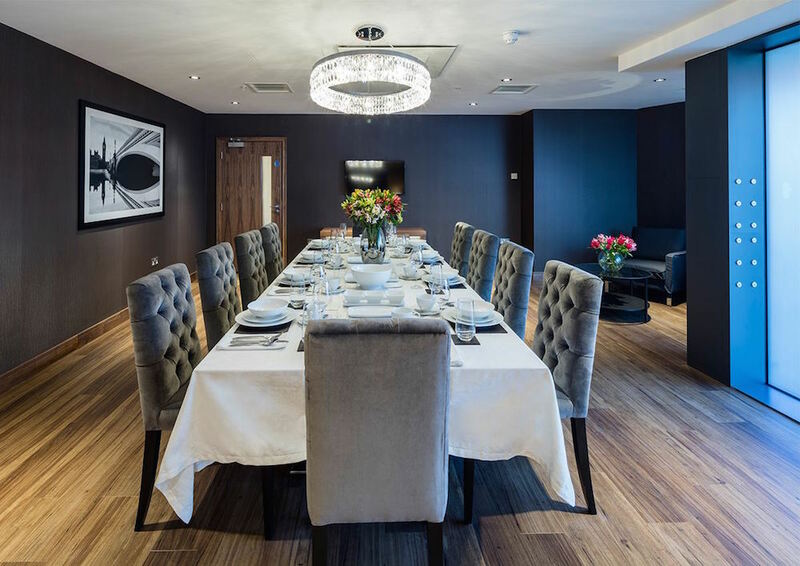 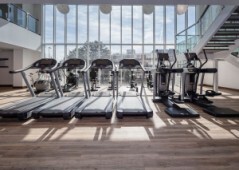 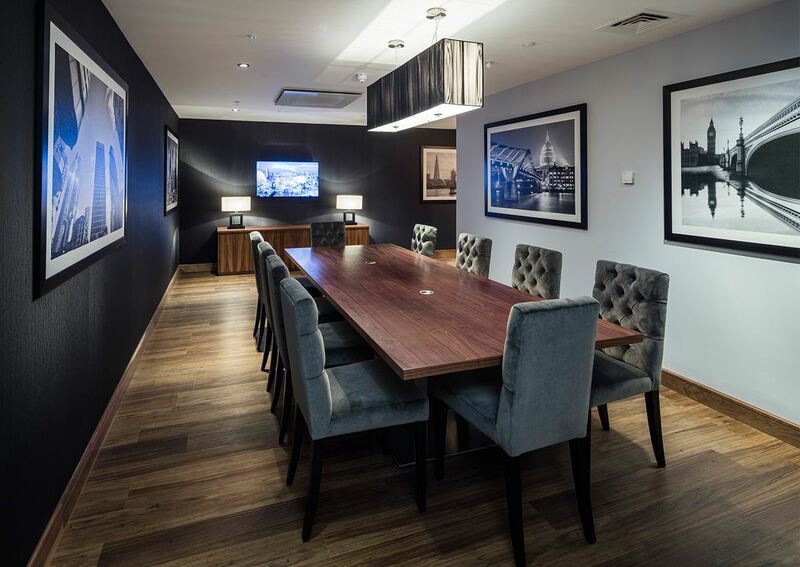 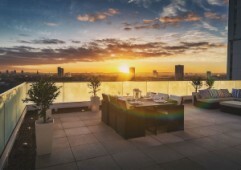 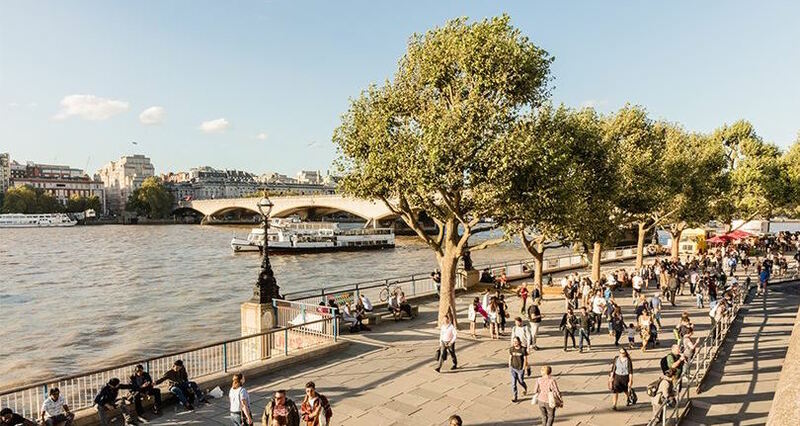 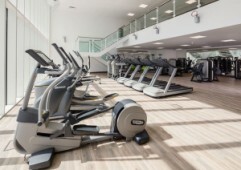 Place yourself in the heart of the city, close to everything you could possibly need and with connections to several landmark points from Canary Wharf to Liverpool Street. 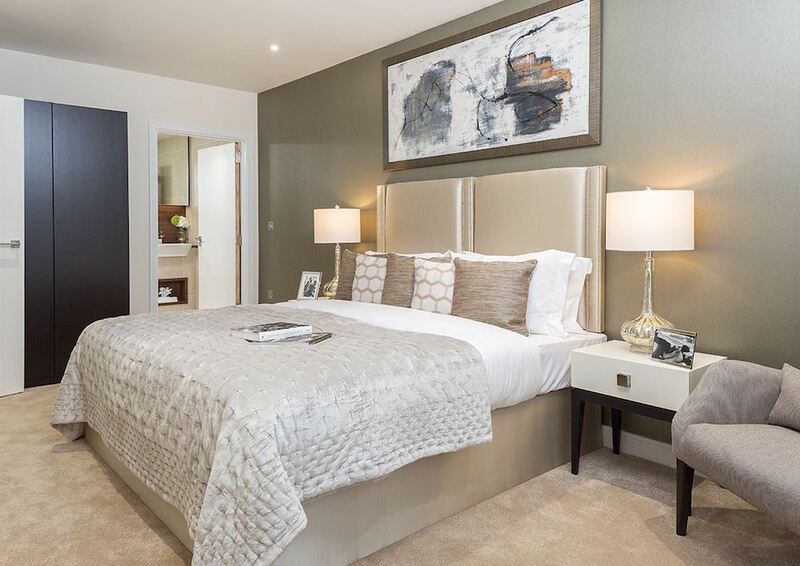 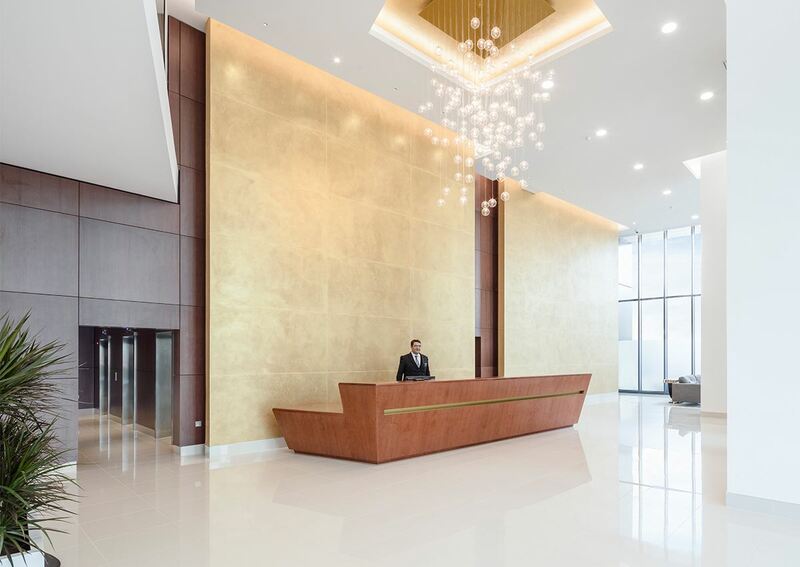 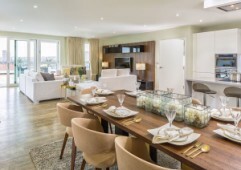 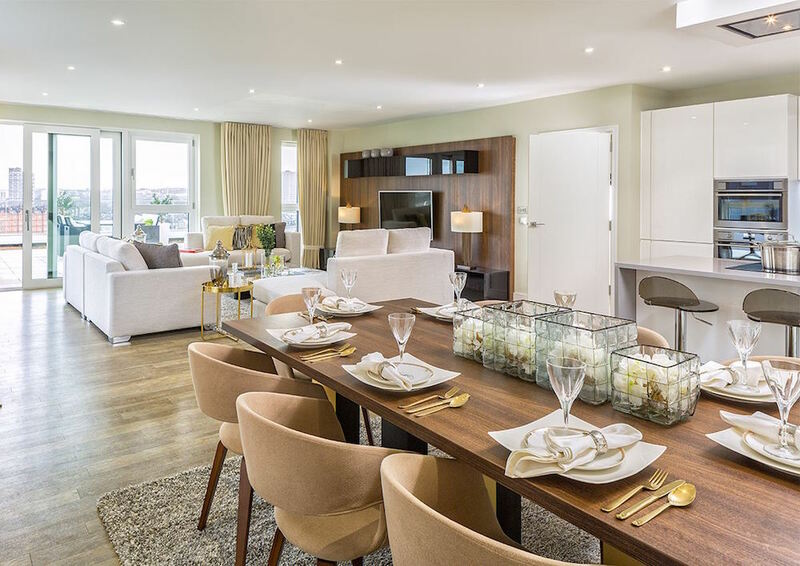 Stylish development offers 645 properties in total, ranging from small studios for investment up to large four bedroom apartments and penthouses for family living. 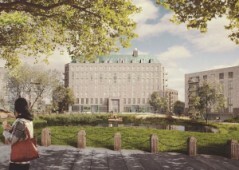 In total, there are seven buildings and all are connected through landscaped gardens. 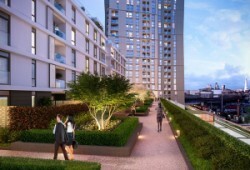 There are only units remaining in tower block building and completion is May 2019. 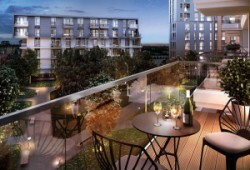 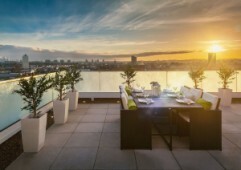 Most units are fitted with private balconies or terraces for sitting and enjoying a magnificent view across the River Thames and city. 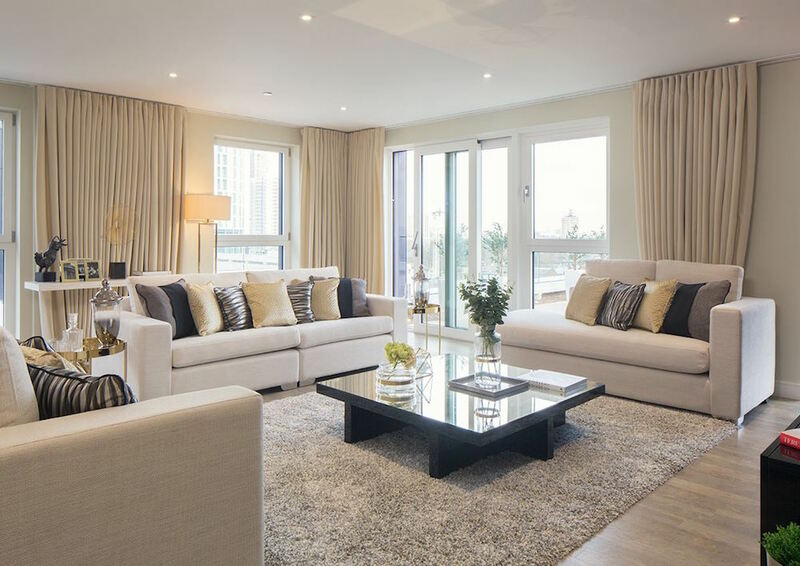 Homes are generously sized and benefit from modern interior designs and open plan living rooms. 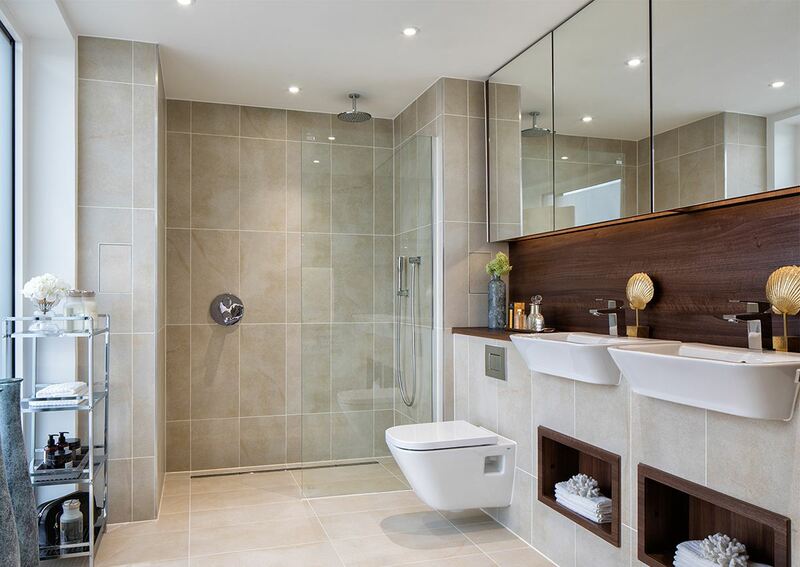 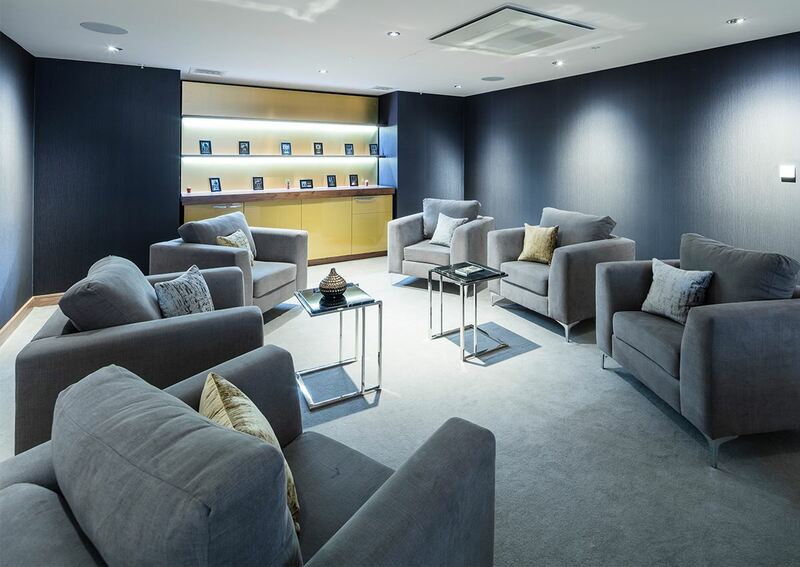 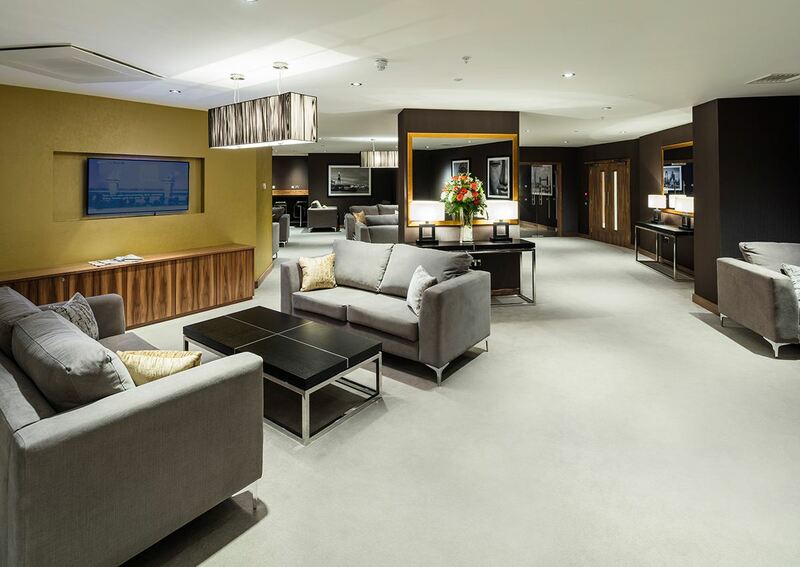 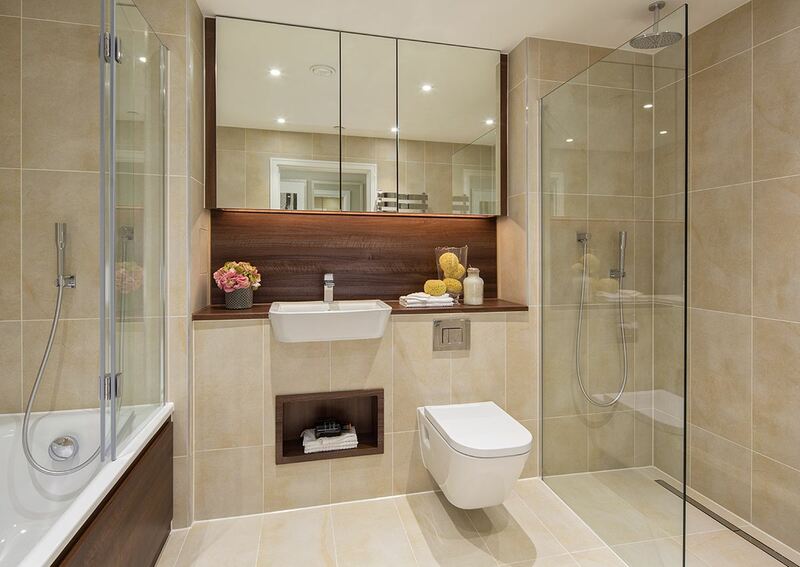 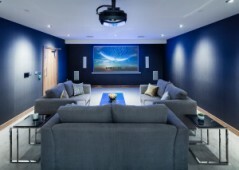 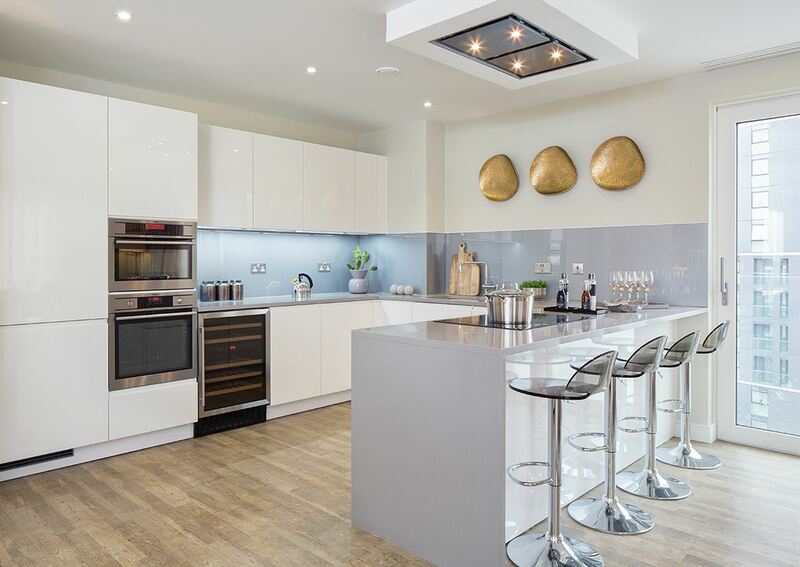 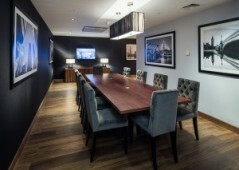 Properties are fitted to cater towards a luxury lifestyle in London. 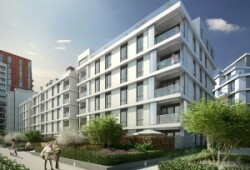 - Gross rental yield ranges from 3.80% - 4.50%. 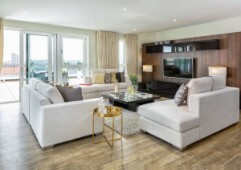 - 10% down payment and balance on completion. 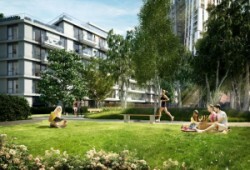 Centrally located in Zone 1, Vauxhall is undergoing a mammoth regeneration project that will see more than 18,000 new homes built, 25,000 jobs created, lots of commercial spaces popping up, business and offices moving into the area, and much more – Vauxhall will soon become one of the go-to areas for investment in the city. 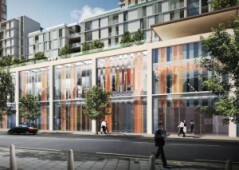 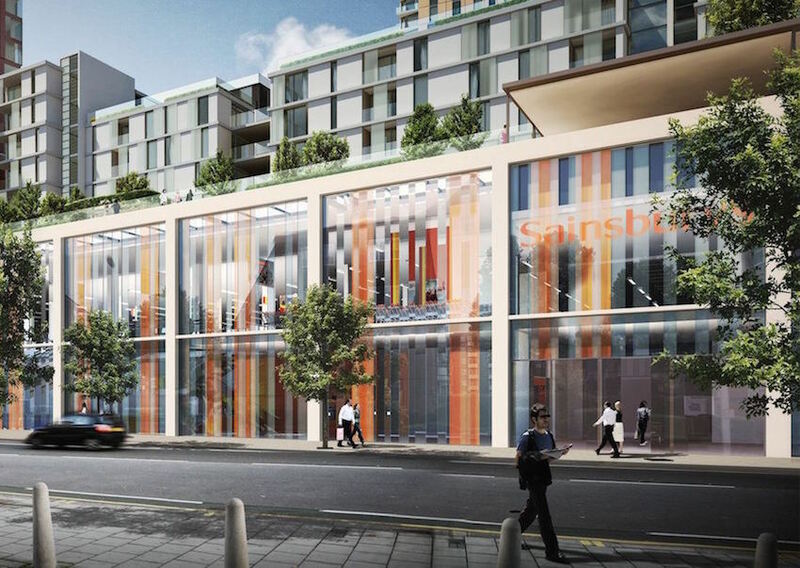 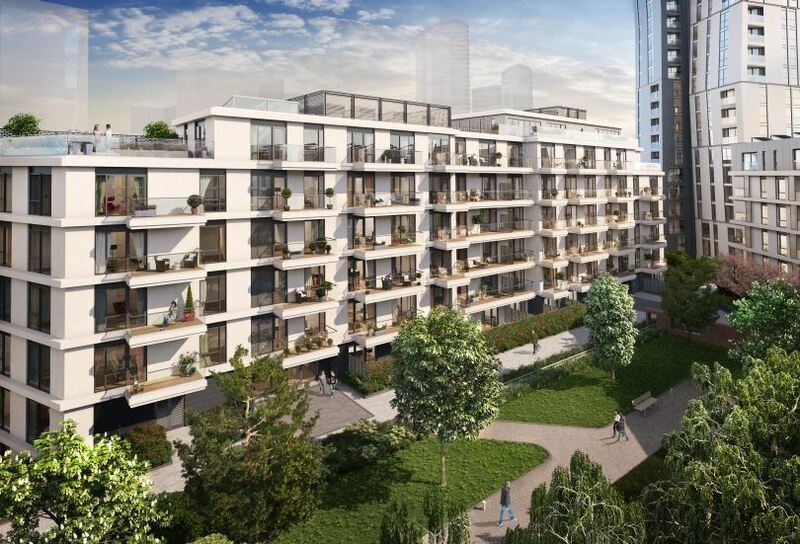 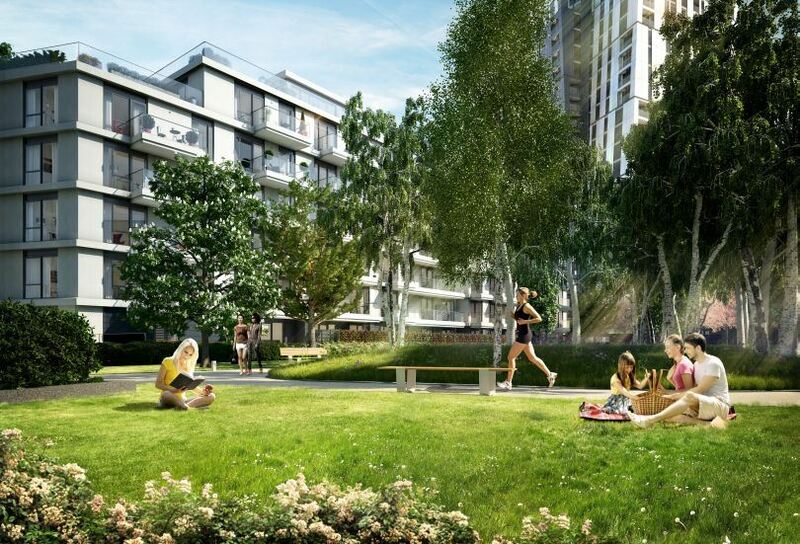 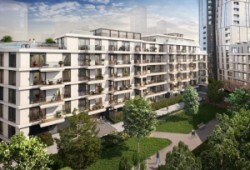 Within walking distance to this development are two London Underground stations, including Nine Elms station opening in 2020 within one minute. 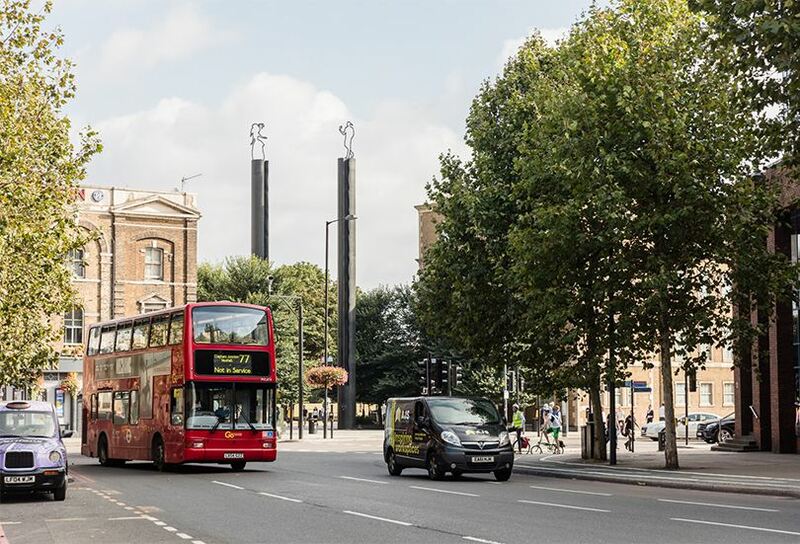 Vauxhall Station can be walked to in just eight minutes currently. 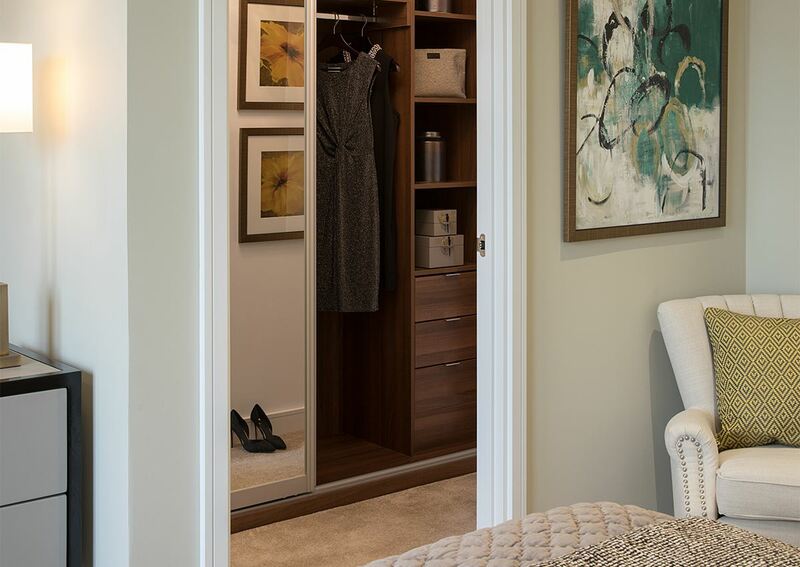 Commuting and moving around the city has never been easier with so many transportation options at your doorstep.